Warm weather, long summer nights, and beautiful nature call for – Camping! Whether you are an experienced outdoor adventurer, or are looking for a low maintenance summer vacation, a camping trip is the answer for you. 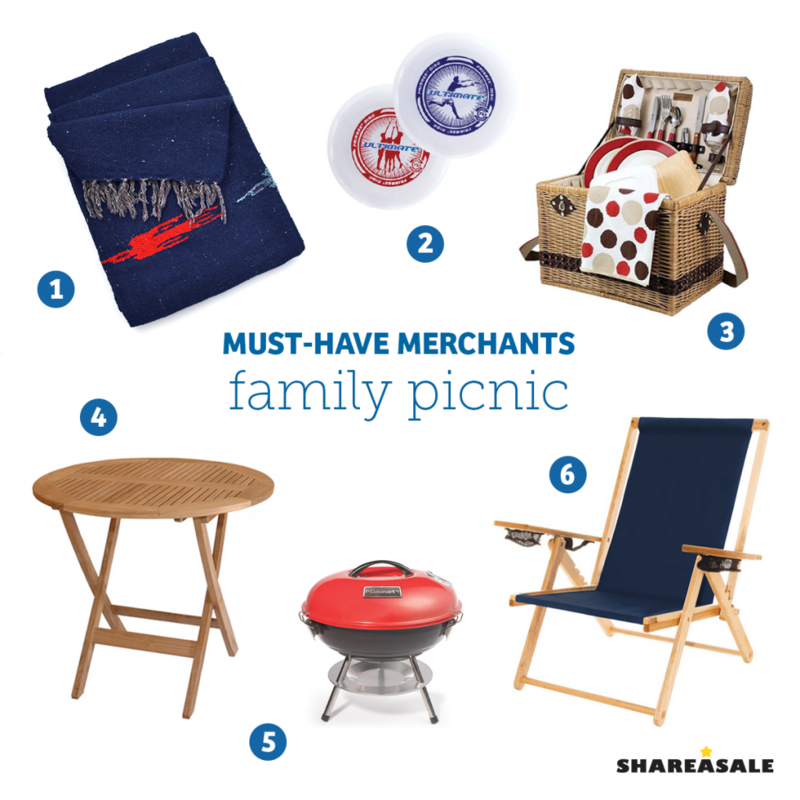 ShareASale’s outdoorsy Merchants are perfect for the campers that love to sleep out under the stars, and even for those that prefer more luxurious accommodations. Add these products to your posts to inspire some unforgettable camping vacations. 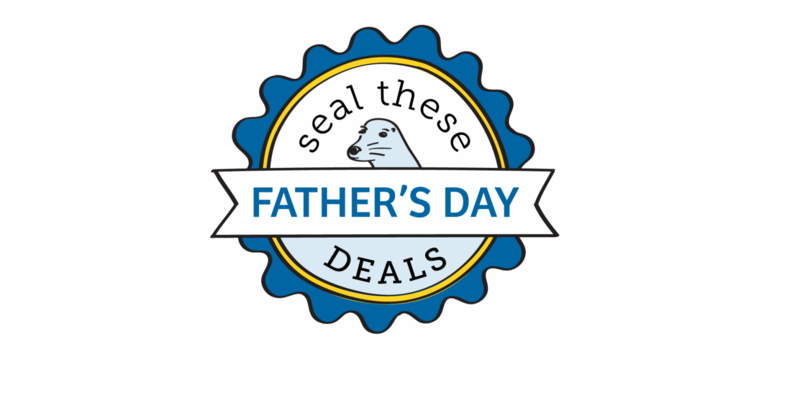 Seal These Deals: Father’s Day Coupons and Deals! As the weather gets warmer and the grass turns greener, what better way to enjoy a relaxing afternoon than a family picnic! Pack up the kids, throw together a picnic basket, load the car with fun field activities and hit the park.